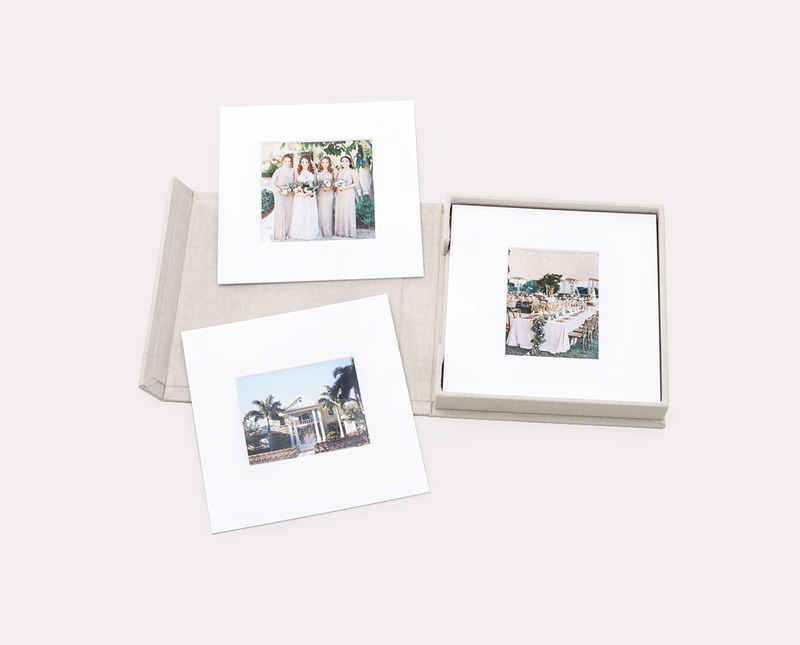 RedTree Albums – Handmade flushmount wedding albums, fine art press books, matted folios, and custom presentation boxes. With dedicated customer support and detailed craftsmanship, we equip professional photographers to share and preserve stories through the experience of print. Learn how to compliment your brand and generate additional revenue with beautiful, tangible products that last a lifetime. 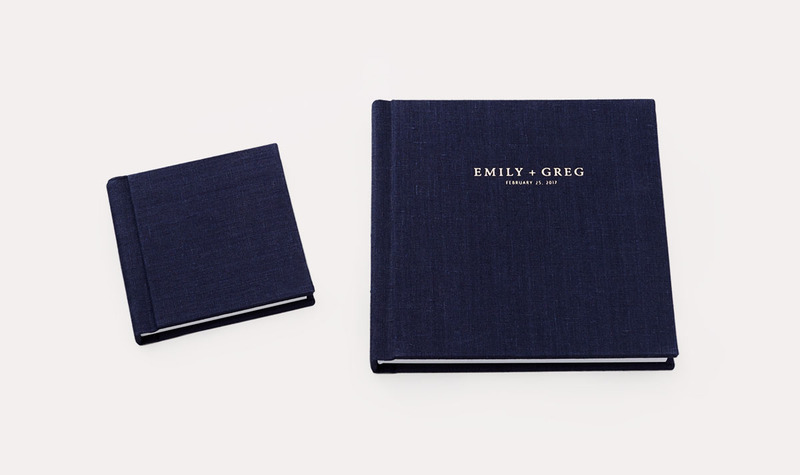 Beautifully crafted flushmount albums for clients who want the best. Experience prints one-by-one paired with beautiful presentation. Join today for exclusive access to products and resources to help you succeed as a professional photographer. Design your first album in 30 minutes or less with the help of one of our affiliates, SmartAlbums or Fundy. Stock your studio with custom sample albums and let your portfolio sell itself. The Album is the heirloom that lives on; the gift of experiencing one’s photographs time and time again. It is the most valuable item we offer as photographers. 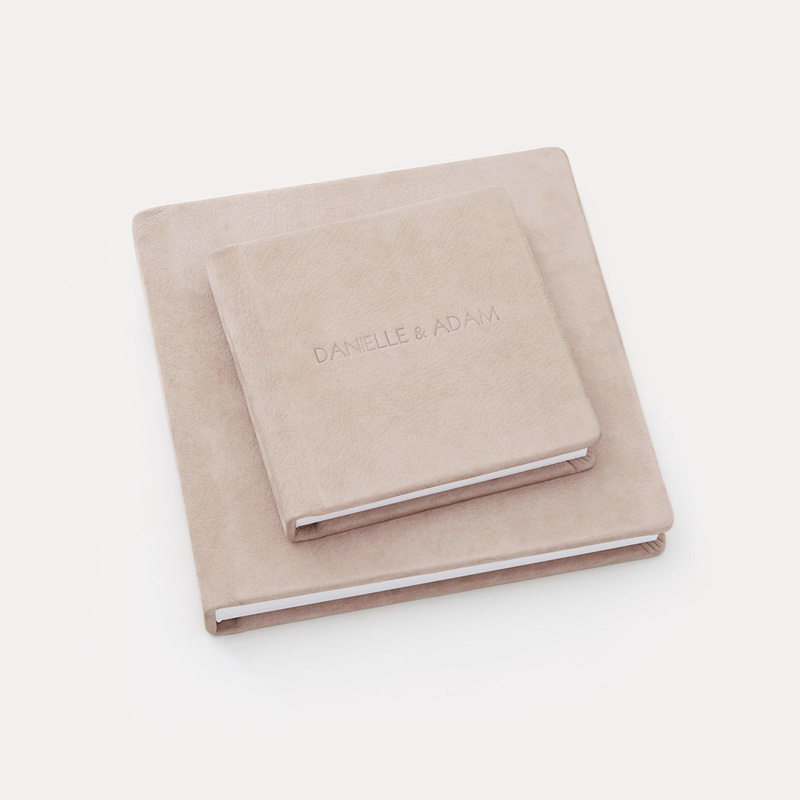 Add a smaller duplicate of any album as a quality gift. An elevated press book featuring RedTree quality and beautiful matte papers at a moderate price.